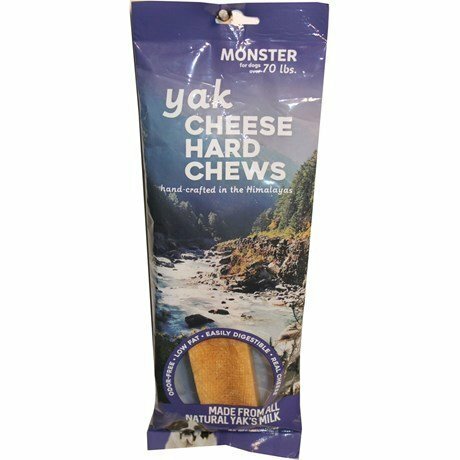 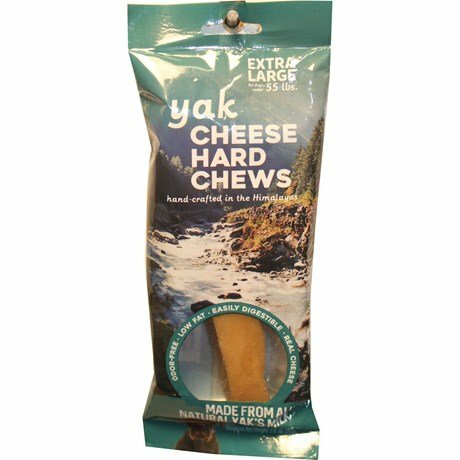 Mount Everlasting Himalayan Yak Cheese Hard Chews is a hard cheese that is all natural and contains no chemicals, no preservatives, and no additives. 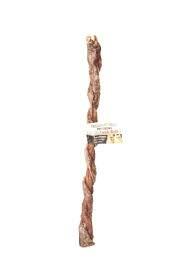 This recipe has been enjoyed by the people in the Himalayan region of Nepal for centuries. 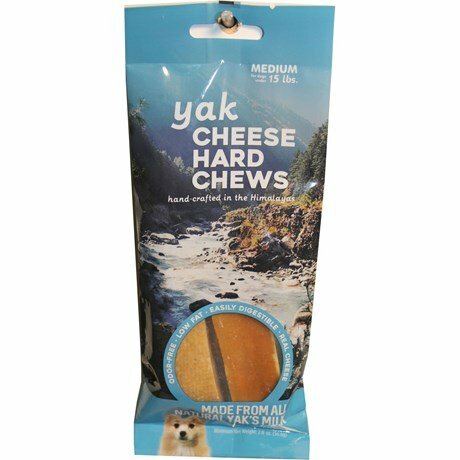 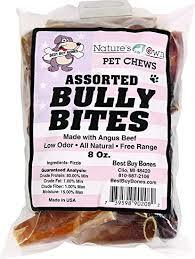 The product is a yak and cow milk-based hard cheese that is now a favorite among dogs. 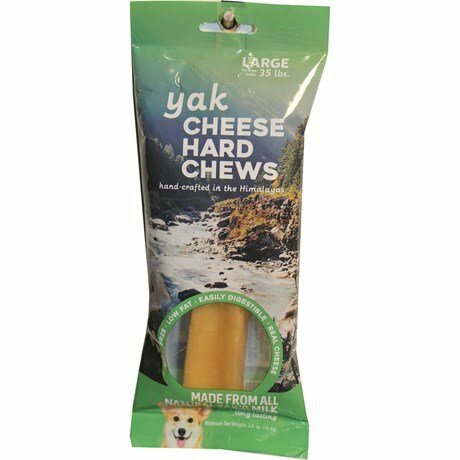 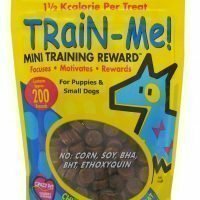 The cheese flavor of the chew is very alluring, and the hard texture of the product makes it a perfect and long-lasting dog treat. 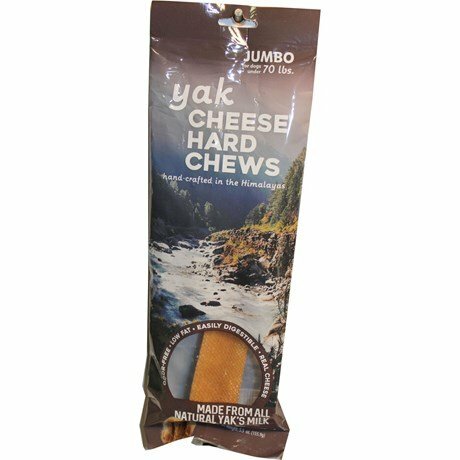 Each lot is physically inspected, tested, and approved by independent laboratories in Nepal to ensure product quality and integrity. 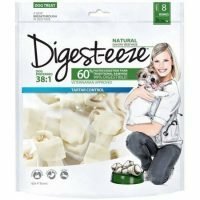 The products are also tested by independent laboratories in the United States for their ingredient content and overall quality.